In 2005 I was a 19 year old gap year student, spending 5 months teaching in the former Ethiopian capital city with its 13 castles: Gondar. I was teaching secondary school students through a scheme started by the small charity Link Ethiopia. 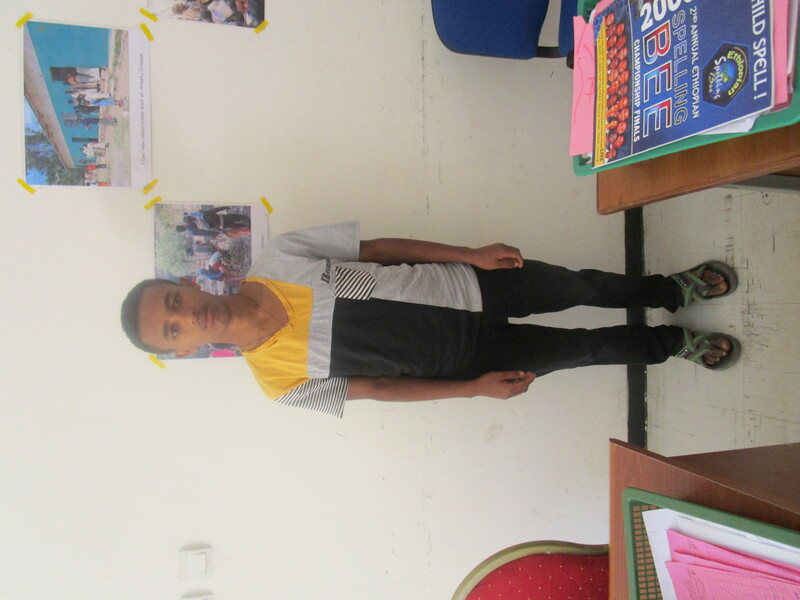 While living in Gondar, I was confronted every day by numerous street children, who often spent their days begging and their nights sleeping on bits of cardboard by the side of the road. Deeply affected by their plight, I decided to set up English classes for these kids following the end of their normal school day. I would encourage them to attend with promises of bread rolls and pens at the end of lessons. I got to know the children and realised that some were bright and keen to learn, but that they were just extremely unlucky. Their circumstances were complicated: some were real orphans with no one to turn to, some had been kicked out of their houses by a single parent unable or unwilling to support them, and some were attracted to the streets by the lure of money to be had begging from tourists. A few of the children stood out as hard working and keen to leave the streets, so I worked with a small number of local teachers to help set up a foster home to house these children. 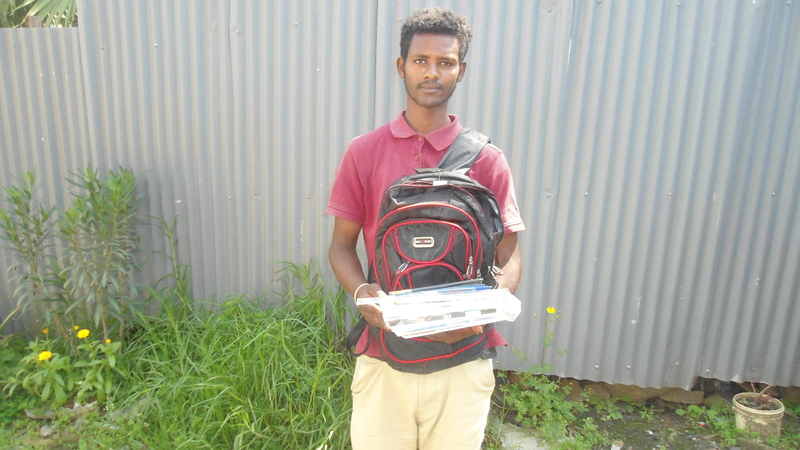 The objective behind this effort was to provide a normal Ethiopian-style upbringing, and offer support for the children throughout their school years. Initially, the foster home started running with 7 children, for whom a local foster mother- paid a small salary to cook for and look after them- was found. Their ages ranged from 6-12. 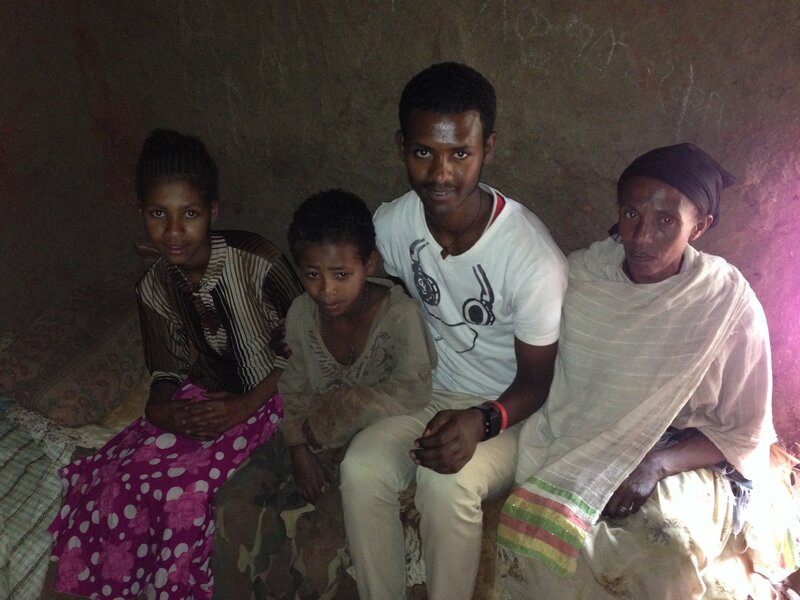 I asked friends and family in the UK for monthly donations, and sent the budget out every 3 months to Ethiopia. Over the 11 years that this foster home has been running, it has travelled a rocky but ultimately fruitful road. Needless to say, we ran into some bumps along the way: the teachers I initially linked the foster home with had to be replaced after they took some money from the project, the foster mother was changed several times, and a few of the boys left. Managing this project from the UK thus proved to be challenging, but it was made easier over the past few years by the involvement of Link Ethiopia, without whom the project would’ve possibly run out of steam. We still look after 4 boys: one has finished school and is studying for a diploma in tourism, one is learning to be a ‘bajaj’ (auto-rickshaw/tuktuk) driver, and the other two are finishing up their last year of school. I believe this project has made a huge difference to the lives of the boys involved, and has helped them to grow and become productive members of society. The biggest difficulties I have had involved managing this project from abroad, especially finding a local that could be depended upon and trusted with the budget. 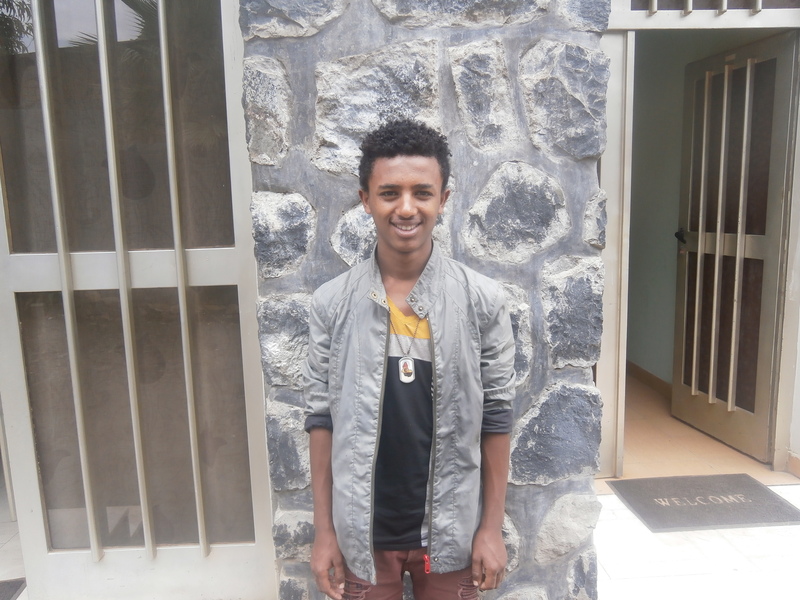 I traveled to Ethiopia every couple of years to visit, which was necessary in order to check whether the foster home was running smoothly, and to iron out the bumps that inevitably arose. Ideally I would have gone out more frequently, but this was difficult due to my limited budget and scarce time. The last visit was made by my mother, who bonded fantastically with the children. Equally important was building good foundations for the foster home. Undoubtedly, an able and committed foster mother made a huge difference. However, above all, selecting the right children who were keen to learn, and disciplined enough to live in a small family was vital. Lots of the children were on the streets because they had struggled to live in a family environment, and not all were eager to go to school. I was clear that I would only offer them help if they were prepared to keep their side of the bargain: to live in a (relatively) disciplined family environment and study hard at school. My initiative gave a small number of boys the opportunity to better their lives, and the majority of them have done just that. Even though it has given me my fair share of worries along the way, starting this foster home has been a truly fascinating experience. What seemed like a hugely challenging task to deliver and maintain when I started it 11 years ago, has ultimately achieved great success with a bit of luck and a lot of help from some wonderful people along the way. Thank you to everyone who has been involved! Think this project is amazing? Want to get involved and make a similar difference yourself? Why not sponsor a child or volunteer today? Click on the links for more information on how to help disadvantaged youth get a good start in life!